I am a Professional International Broker, Ship Captain and a boat builder who has family roots in this business for almost 80 years. 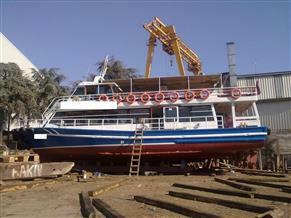 During this time we have been selling second hand boats and building new boats, and providing Blue Cruises. I am Captain Kamil Ertugrul from Marmaris /Muğla/TURKEY. I am also an international ship Captain which I have navigated most boat types in these seas and I can manufacture boats of all kinds. 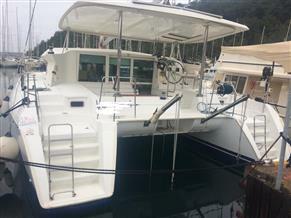 With the experience I gained throughout the years, l had the deep knowledge in worldwide boat market and real prices. Our family is one of the pioneers in boatbuilding, which gives us a great deal of experience in this field. We can build Yachts, boats, catamarans, sail boats, cruise ships, gullets and motor boats at a world standard quality and with the latest technology. We can build in all shapes any model and sizes from all kinds of material like; steel, aluminium, wood, epoxy laminate, composite, fibre glass etc. 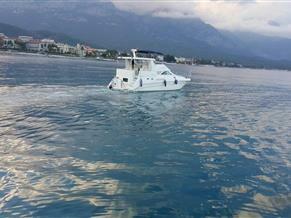 We can also draw plans and build any tailor made boat with your personal touches. What makes our company unique is that all boats we offer are carefully chosen and inspected by professionals and port masters that work within our company. 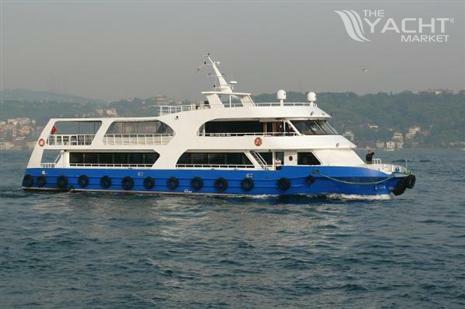 After analysing all aspects, we find the real value for the boat and put it on the market with the best possible price. The prices given here include everything, there are no hidden extra costs beyond the given price. 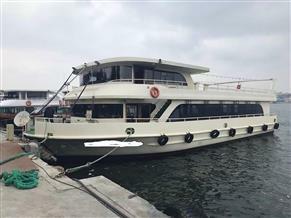 Registration procedures of the boat that you will purchase from my family company is followed and finalised by the harbor master who is working with our company. When you buy the boat, the price includes, charges, taxes, notary, lawyer, customs, port, flag exchange and all purchases, costs of overseas export and sales, expenses of boat you have set all together. Please inform me what exactly you are looking for, what your exact requirements are, how many meters, how many cabines and how much your budget is. We provide all kinds of logistic, maintenance and equipment services to all the boats that we sell to you. 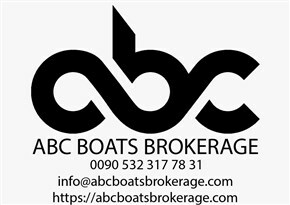 After the sale is complete, if you require delivery of the boat to your home country, we can delivery to anywhere in the world for the most competitive price. Thanks again for your enquiry and I am looking forward to hearing from you in the near future.